We have a bread maker so we make our own bread. Making your own bread ensures that you won’t be consuming GMO’s or other unhealthy ingredients. Homemade bread tastes MUCH better, too. 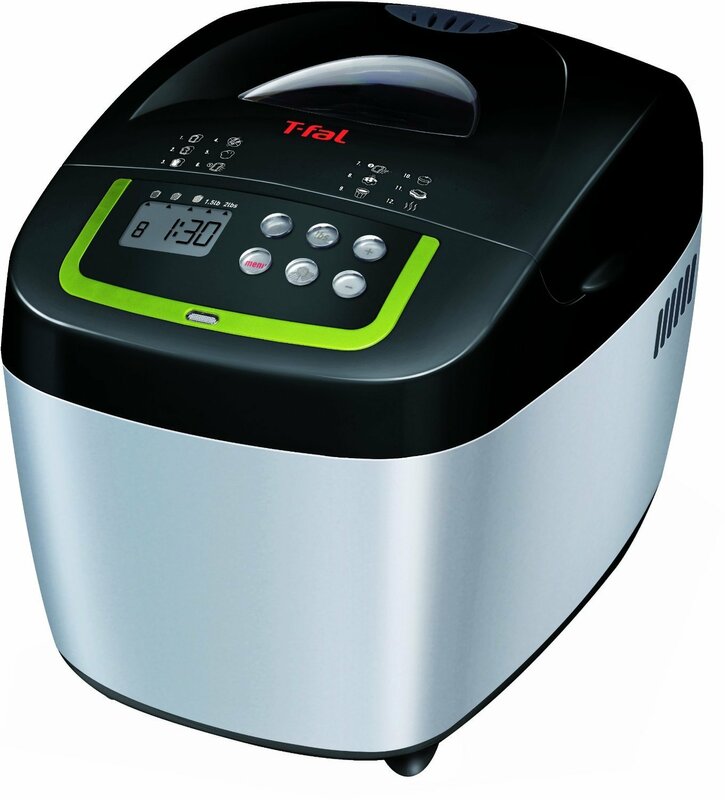 After many trial and errors, I have found that the following bread maker and bread flour is the best. 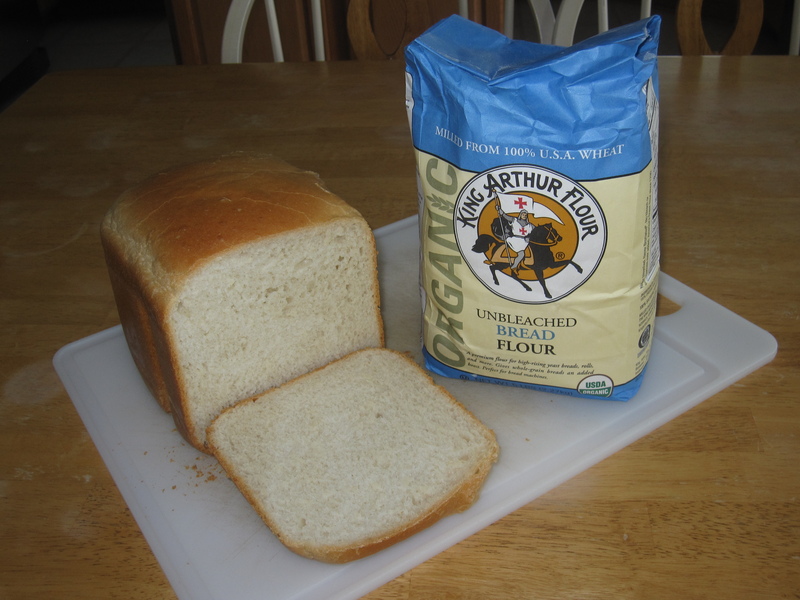 * King Arthur also makes Organic Unbleached All Purpose Flour, which is excellent.